Recently, we have completed a project for Siedlungsunion in Vienna. It have included, except for creating the internet website also elements of resident service office and software for information kiosks located in buildings. In our view, a housing cooperative in the twenty-first century should work just like this. 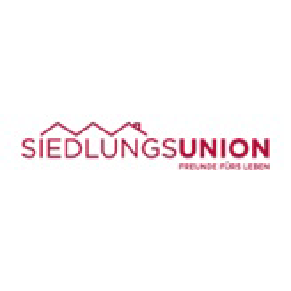 The new website siedlungsunion.at performs not only the information role. By means of it, residents can get in touch with the housing cooperative, arrange appointments with specialists, and even ... reserve a laundry. The information kiosks in the form of touch screens are an interesting element of the project. Located in residential buildings, they allow a two-way contact with the housing cooperative without the necessity of having a computer. The order included the website design, backoffice, workflow elements and the execution and implementation. The project uses the functionalities of CREAM solution.